In this painting Vinicio Berti proposes two of his usual topics, the science and technique. In fact the letter H in the title is the symbol of hydrogen in the periodic table but the sign AH represents also the typical exclamation in the write form. 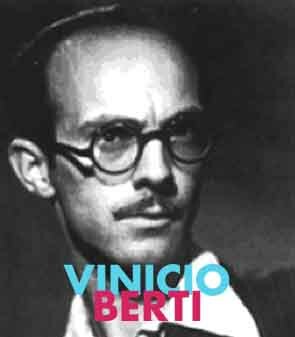 Through the writing Vinicio Berti seems to express his discomfort for the break between the world of the art and the world of the science. Tempera on cardboard by Vinicio Berti.